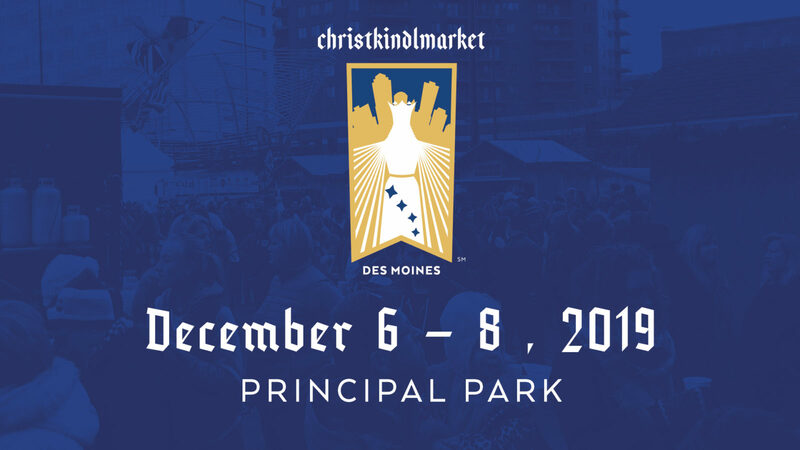 Join us for the opening ceremony of the inaugural Christkindlmarket Des Moines. Hear the Christkind deliver her festive proclamation to open the Christkindlmarket and see the large tree sponsored by Drake University’s World Languages and Cultures Department lit. The opening ceremony will begin at 6pm on Friday, December 2. Children are an integral component of any Christkindlmarket opening ceremony. Would your child (children) like to follow “Das Christkind” through Christkindlmarket Des Moines to the stage where they will watch the opening ceremony? Contact Betsy Penisten at betsypenisten@gmail.com with questions and interest. We would like at most 50 children to participate. Children and parents are invited to gather in the East Entrance of Cap Square at 5:40pm on Friday, December 2, 2016, (please be on time) to receive a luminary and battery-operated candle. Please return the luminaries to a volunteer at the end of the opening ceremony if the child does not wish to take it home. We are pleased to announce that Merrill Lynch, Pierce, Fenner & Smith Inc. is a Vendor Stall Sponsor of Christkindlmarket Des Moines 2016! Their generous donation will help fund wooden vendor stalls—a must-have for a traditional European-style Christmas market. Exploring your live priorities is one of the ways Merrill Lynch understands your financial priorities; it’s not just about the market returns, it’s about your goals and priorities. In plain language, your advisor will make sure you understand the reasoning behind any financial suggestion, what your alternatives are, and all the risks and fees involved. We have been working for the past year with Waukee High School Industrial Arts Students to build the traditional wooden vendor stalls you’ll see at Christkindlmarket Des Moines. But, where do these structures reside when not in use? Centennial Warehousing Corporation. Centennial Warehousing Corporation has graciously donated storage space for our vendor stalls. After working with a member of the Des Moines Woodworkers Association, we were able to rework the design so when torn down, the stall fits on a double-wide pallet which can be easily moved around the warehouse with the help of a forklift. As a non-profit, producing an inaugural event, community partners are extremely important. Many thanks to Centennial Warehousing Corporation! Hi! I’m Tasha, and I’m related to at least half of the 46 accused witches of Salem. How do I know this? I’m a genealogist. 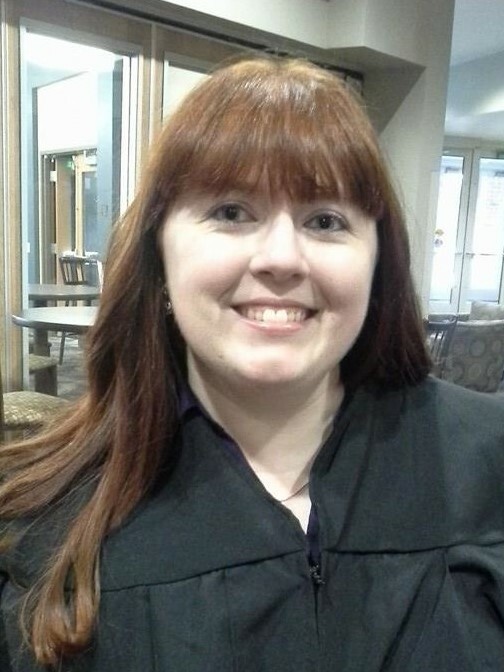 Now that I’ve got your attention, here are some things you should know about me: I grew up in Clive and graduated from Valley High School, going on to study at Simpson College, where I graduated with a Bachelor of Arts degree in English. I also studied German language and literature, and Theatre. I’m fascinated by languages and I love to help people find things–people, answers, solutions–you name it. I’m currently the 2nd Vice President and Cataloging Librarian for the Iowa Genealogical Society, where I’ve been a member for 11 years. I’m also working with Des Moines European Heritage Association‘s Saturday School (Samstagsschule) to help kids learn German. When I’m not working on one of those projects, I’m learning Czech and Norwegian to help assist with my family history research. All of these activities are in addition to my day job in the corporate world. I love loud music, the X-Men, ice hockey, Doctor Who, and spending time with my family: my husband and daughter, and our 2 pet chinchillas. I got involved with the Christkindlmarket after hearing about it at the Iowa Genealogical Society’s Fall Open House in September. I wasn’t able to study abroad in college, but I’ve continued to study German over the years, teaching some to my daughter as well. I’ve never been to a Christmas Market, but I’ve always wanted to go to one. My husband and I went to Basel, Switzerland and Munich, Germany on our honeymoon several years ago, and I was fluent enough in German to spend 10 days there without an interpreter. The culture and scenery were fantastic, and I want to be able to help bring some part of that experience to other people. I think more people should take the time to learn another language, and I think everyone can benefit from exposure to other cultures. Not everyone can go to Europe–but we can bring Europe to you! Why should others become involved? It’s an opportunity to meet new people, enjoy good food and drinks, and learn about the culture and traditions that many of your ancestors may have been a part of, while experiencing sights, sounds, and smells of the holiday season! We’re pleased to showcase the following vendors during the inaugural Christkindlmarket Des Moines 2016. Worldly Goods is a Fair Trade nonprofit gift store located in Ames since 1987. Our unique Fair Trade gifts are handmade from over 50 developing countries. Volunteers share artisan stories. Offering: Fair Trade items from around the world focusing on Christmas ornaments and decorations. Additional items that have a European heritage theme including Fair Trade stocking stuffers, coffee, tea, chocolate and other Fair Trade foods that are prepackaged. Tea shop with natural and organic teas. Offering: Premium loose leaf teas and tea accessories: Christmas teas: Black Christmas tea, Snowman greet teas, including Spices for Glühwein, herbal teas. Link to the teas:http://shop.tgtea.com/. Also tea accessories: Cast iron teapots, ceramic teapots, mugs and infusers. The Red Door Press is a Des Moines based letterpress print shop that specializes in prints, cards, and letterpress ephemera. We use traditional print methods, antique printing presses, and up-cycled materials. Offering: Letterpress prints, cards and other goods. At Pickle Creek Herbs, we use organic herbs we grow ourselves on our Iowa farm to handcraft artisanal herbal products, including infused olive oils and vinegars, jams, teas, soaps, salves, salts, and balms. The Royal Mile will be selling Scotch Eggs and Cornish Pasties (both traditional dishes of the U.K). The Mucky Duck Pub is a full service, British-style public house (pub) located in Ames. At the Mucky Duck we are pleased to welcome people of all ages and from all walks of life – we believe that drinking, eating and having fun together is a very important part of life! We have a great selection of beer from the UK, the USA and Iowa. We also serve some classic British dishes such as fish and chips and bangers and mash but we are also well know for our burgers and tenderloins. At the market we are pleased to be serving some British Christmas classics such as mince pies and Christmas pudding, along with some of the staples from our restaurant. 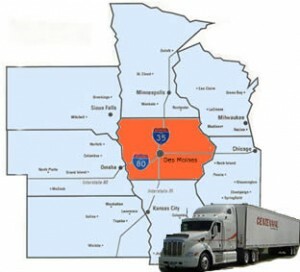 Salt and Pretzel Co. is family-owned and operated in Ames, Iowa. They started the business in 2015 with the idea of bringing unique, soft pretzels to the community. Each pretzel is carefully crafted with the best ingredients and produced with state of the art equipment to create exceptional pretzels. All of their are made in their FDA-inspected bakery that meets all food safety and GMP requirements. Offering: Traditional German Sausages. German pretzels with mustards and sauces. Rye breads and other baked products, including Gingerbread Cookies. Offering: Cinnamon and maple flavored roasted almonds, cashews, and pecans. Willkommen! Iowa’s favorite German Bier Hall, with the largest German Bier selection in the world! 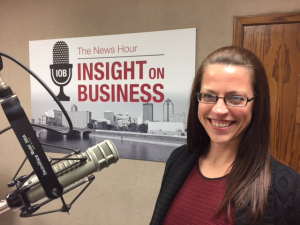 Did you hear Suzanne Hull on Insight on Business the News Hour? 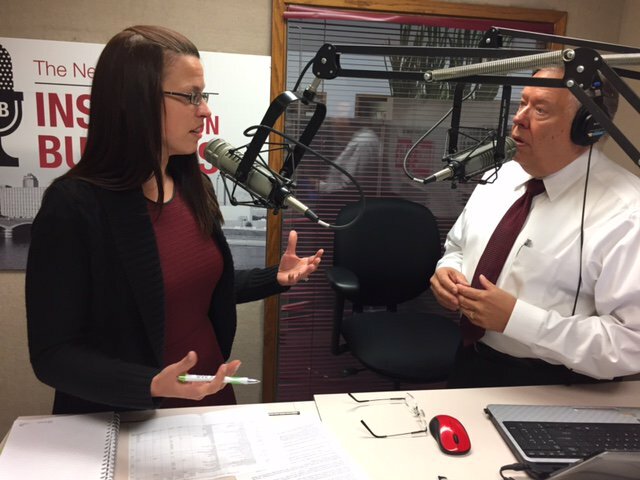 Did you miss Suzanne Hull on Insight on Business “the News Hour with Michael Libbie” on Tuesday, October 27th?? Click the link below to listen to the podcast during which they talked about Christkindlmarket Des Moines and Des Moines European Heritage Association. We’re pleased to have the support of Ace Body & Motor as a Bronze Sponsor of Christkindlmarket Des Moines 2016! Their team of ASE Certified technicians have been serving this community for 33 years. 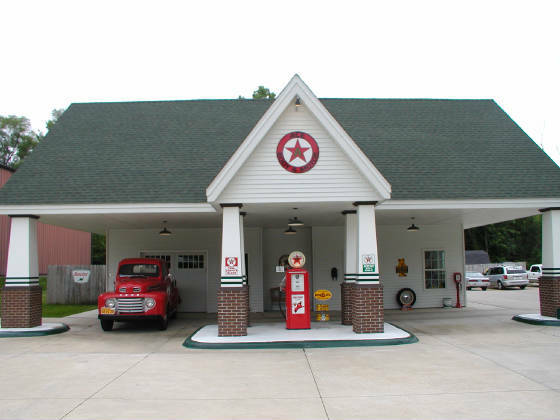 Their family owned and operated repair facility is known for its cleanliness, convenience, and its coffee! Relax while they perform quality auto services for your vehicle. They’ll have you in and out in no time, making your auto service experience as quick and affordable as possible.